A leader in today’s global design culture, architecture and design firm Reddymade was founded by Suchi Reddy in 2002. Since its inception, the firm has been lauded for its formal experimentation, its imaginative use of color and passion for innovative materials. Along with widely-praised commissions in New York, the firm’s projects extend from Los Angeles and Miami to Chennai, India. A sophisticated ‘sense of the new’ is evident in the firm’s current work: a kinetic rain-screen facade being designed for a building in Chennai, a modular home in Beverly Hills, and a 264 unit condominium project in Sunny Isles, Florida, with lobbies designed by Karl Lagerfeld. The firm’s design that remade a former women’s prison in Manhattan into the Women’s Building, a center for the global women’s and girls rights movement, was one of thirteen finalists in the 2016 competition. A deep interest in contemporary art informs all work from high-end interiors to architecture. In all areas of architecture and design, Reddymade’s philosophy of pushing for design breakthroughs – both formal and expressive – remains more steadfast than ever. 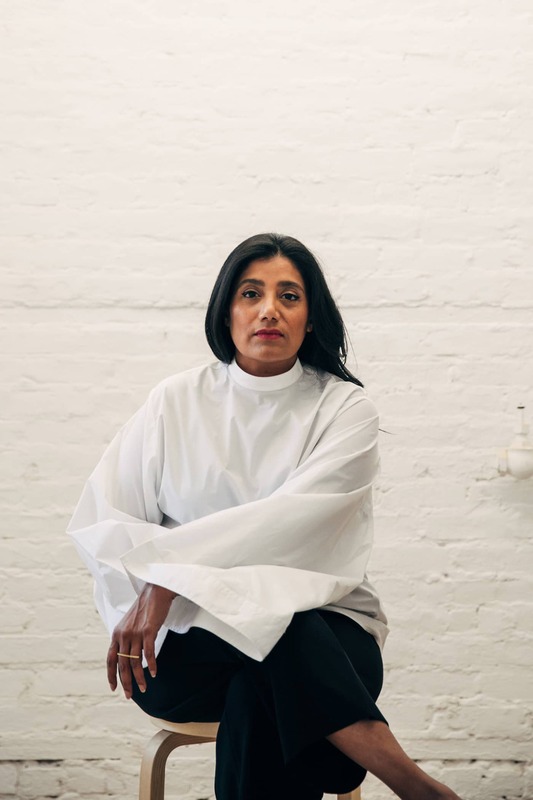 Architect, Suchi Reddy, founded Reddymade in 2002 with a human-centric approach to design—one that assesses the economic, social, environmental and cultural impacts of her work on both people and the planet. She brings over a decade of experience in large-scale cultural, educational, healthcare, retail, commercial, and residential projects to her award-winning practice based in New York City, and expanding to Los Angeles. Specializing in diversity, Reddymade’s projects include public installations, exhibit design, adaptive reuse of historic buildings, large-scale commercial projects and residential projects that include houses, micro-apartments, and prefab architecture. “Form follows feeling” is the guiding principle of the practice. Reddy’s strong belief is that the quality of the space evokes emotion and that good design, calibrated carefully to the human, influences well-being, creativity, and productivity.